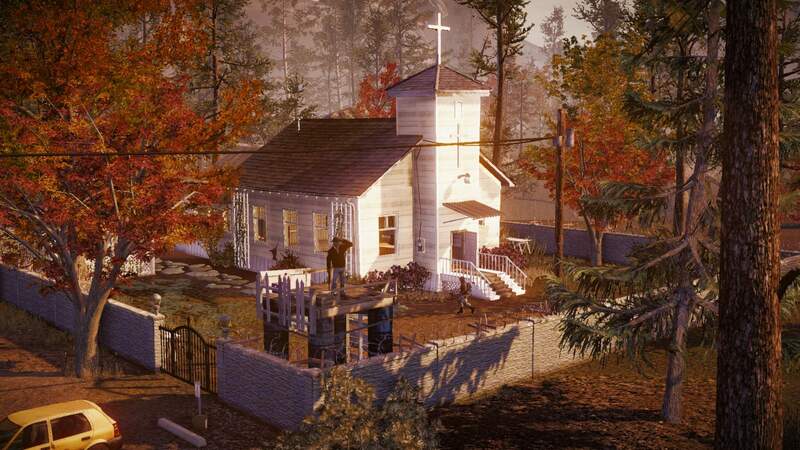 Growing and maintaining a base is crucial to surviving the harsh world that State of Decay 2 has to offer. A base exists as a place to store materials and items you find along your adventures as well as offering you a safe space in a world that is always trying to kill you. While the odd zombie might jump the fence or cause you concern, they are usually places to relax, plan out your next hunt, and give you some reprieve. Bases, however, are more than just safe spaces and can provide certain tools and abilities to the player through the use of its facilities. This guide will help you understand the different facilities that are available to build so that you are always prepared. In short, a facility is a craftable structure in your base that can provide items to your playable characters to help them on their adventures and scavenger hunts. Bases and base facilities were an option that existed in the first game. 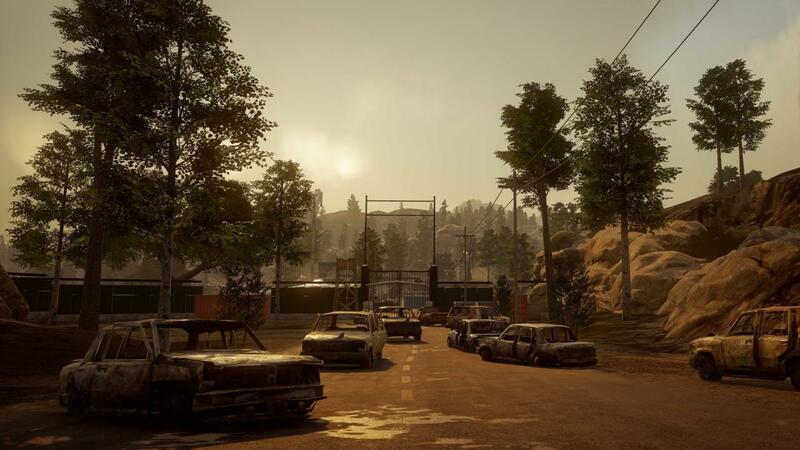 State of Decay 2, however, has added a bunch of new options and upgradeable options to shake up the formula. Different facilities can provide unique bonuses or effects for your community to make your life a lot easier in the post-apocalyptic wasteland. Certain facilities can generate crucial resources like food or medical items to keep your community alive, or they can give you the chance to craft weapons, ammo, and items to keep you stocked up for your next venture away from home. What facilities can I craft in the game? Depending on your play-style, one facility may be more beneficial in your quest to survive than others. Certain facilities and upgrades can only be crafted once you have a member who has knowledge in certain things, however. You will also need certain parts, resources, or pre-existing structures to craft what you need as well. Workshop: Crafts explosives and fixes weapons. Also lets players salvage weapons for parts. Upgrades can also provide better explosives. Kitchen: Can craft stamina items and use the ration food ability. This ability should be used as a last resort, as it will decrease morale. Staging Area: Speeds up build times and reduces facility maintenance costs to zero. Forge: Gives you the ability to craft melee weapons, materials, and parts. Having a person with a metalworking skills unlocks better weapons and the ability to convert materials to parts. Any community member with a construction skills unlock the ability to convert parts to materials. Auto Shop: Unlocks ability to craft vehicle upgrades and improves vehicle durability. Sheltered beds: Gives two beds. Outdoor beds: Gives two beds, reduces morale. Garden: Provides one piece of food after every in-game day. Still: Unlocks ability to craft fuel. Provides base-wide water. Slightly increases morale. Farm: Provides two food a day. Hydroponics: Gain three food a day. Needs water and power to function. Fighting gym: Train a character's fighting stat and gives characters 20 more health. Also increases rate of fighting improvement. Shooting range: Train a character's shooting stat and gives characters 20 more stamina. Also increases rate of shooting improvement. Lounge: Gives one bed. Boosts morale through different labor activities. Watchtower: Creates an armed guard that increases morale. Requires ammo and at least one armed survivor to work. Rain collector: Provides base-wide water that boosts morale. Generator: Provides base-wide power but needs a constant supply of fuel to function. Solar array: Provides free, silent base-wide power. Also gives the kitchen a bonus via hot water. Needs a large area to be crafted. Depending on which character you promote to lead your survivors, you will be able to build just one of these facilities. Each one has its own specialities, and can only be built on a large area. Armory: [Warlord] Crafts ammunition, military explosives, any ammo type, and top-tier explosives. Sniper tower: [Builder] Unlocks radio and sniper cover. Requires ammo and at least one armed survivor to function (or two for full effect). Field hospital: [Sheriff] Heals all injuries and sickness. Enables passive recovery of health and removal of trauma, injuries, and infection. Has many of the same effects as a Infirmary. Trade depot: [Trader] Gives you the option to summon any trader you want over the radio and offers free influence over time.